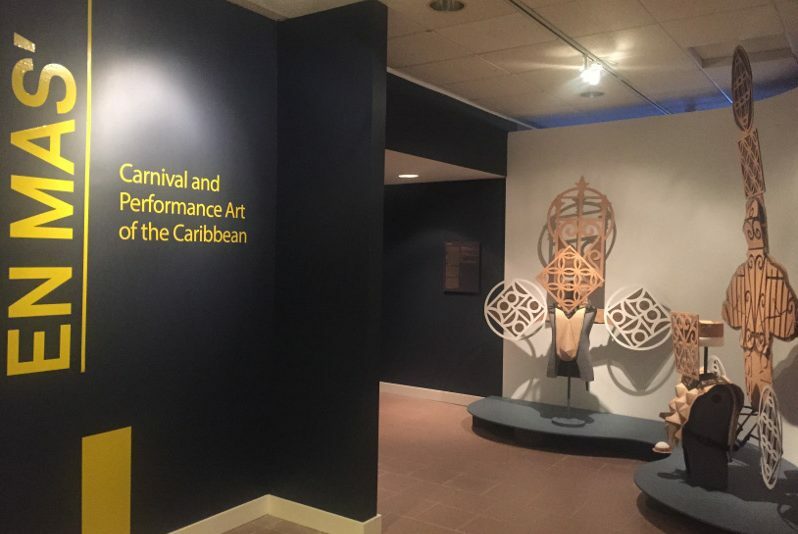 EN MAS’: Carnival and Performance Art of the Caribbean explores the influences of Carnival on performance art in the Caribbean, North America, and Europe and considers the connections between masquerade and political criticism, spectacularity and social invisibility, and public space and national citizenship. 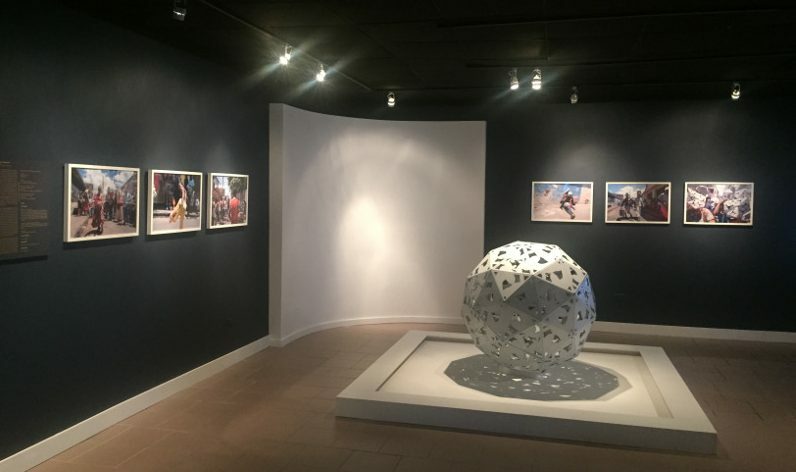 Throughout the 2014 Caribbean Carnival season, EN MAS’ commissioned nine artists—John Beadle, Christophe Chassol, Charles Campbell, Nicolás Dumit Estévez, Marlon Griffith, Hew Locke, Lorraine O’Grady, Ebony G. Patterson and Cauleen Smith—to engage, transform, or critique historical and contemporary Caribbean Carnival and related public performance traditions. 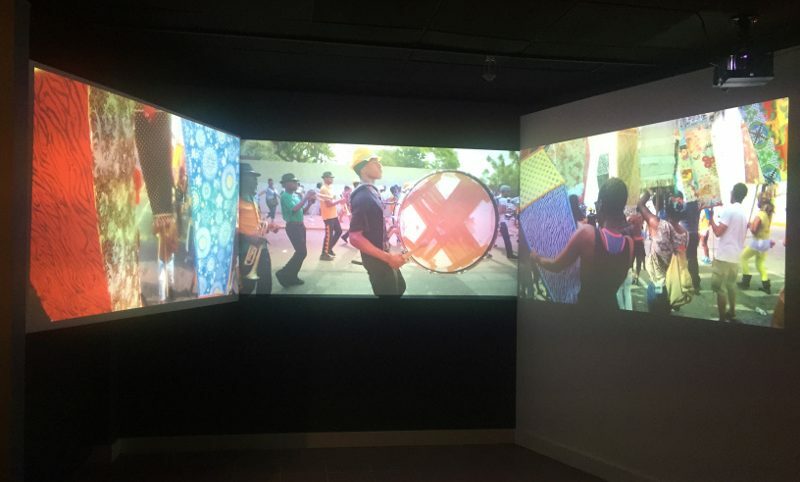 The resulting works engaged with different modes of public address across eight cities—Santiago de los Caballeros, Fort-de-France, Port of Spain, Kingston, London, Brooklyn, Nassau and New Orleans. 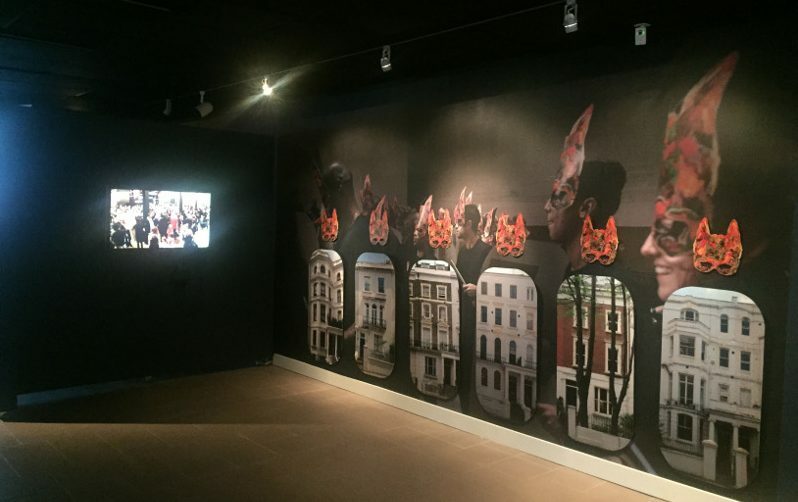 Taking its title from a pun on “Mas” (short for masquerade and synonymous with carnival in the English-speaking Caribbean) and the French colloquial “en masse,” meaning “in a group” or “all together,” EN MAS’ considers a history of performance that does not take place on the stage or in the gallery but rather in the streets, addressing not the few but the many. 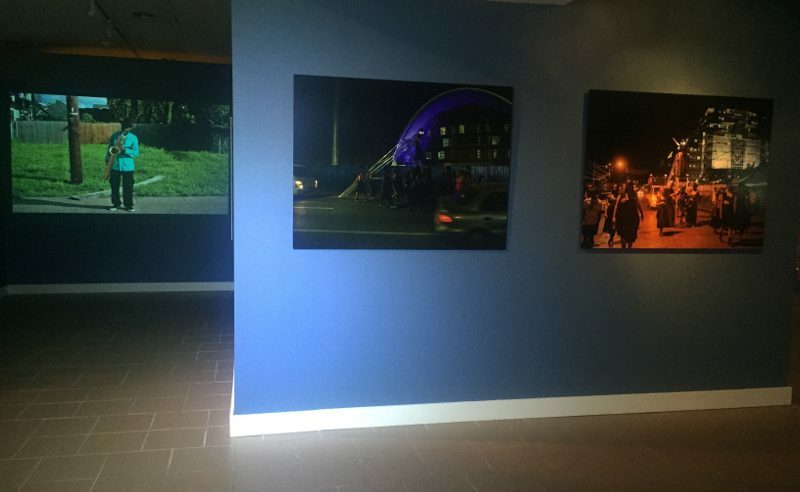 Indeed, EN MAS’ takes into account performance practices that do not trace their genealogy to the European avant-gardes of the early twentieth–century but rather to the experiences of slavery and colonialism, the independence struggles and civil right movements, population migrations to and from the former colonial centers and postcolonial cultural and political transformations that shaped modern Caribbean society. 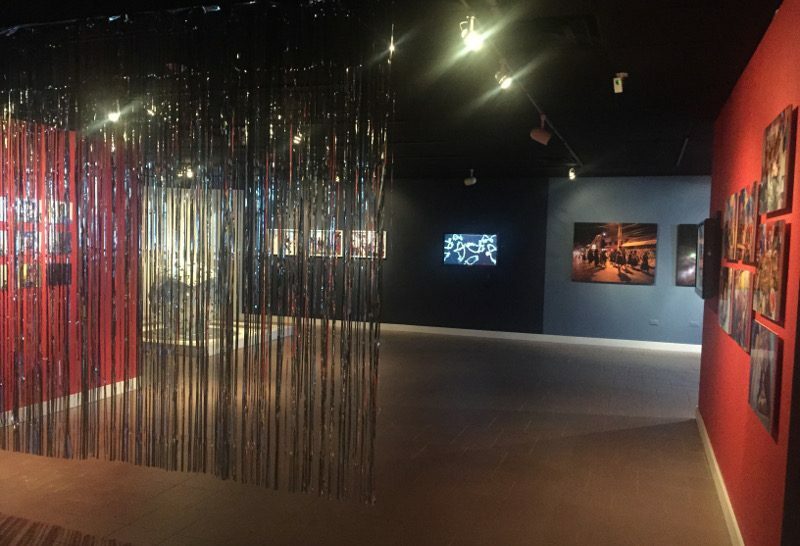 As a touring exhibition, EN MAS’ brings together material remnants or reconstitutions from the performances as well as photographic and filmic documentations and interpretations thus also presenting a survey of the different exhibitionary strategies followed to account for the afterlife of performance. 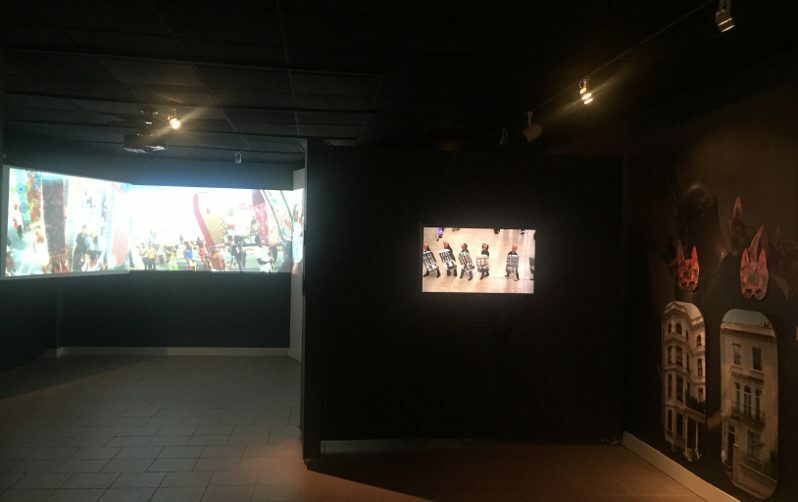 At each venue, the visitor is invited to retrace the steps of the performances and become an active participant in their reconstruction and expansion by watching photographs and videos, experiencing multimedia installations, touching and wearing selected objects and otherwise engaging in a mediated experience of Carnival. 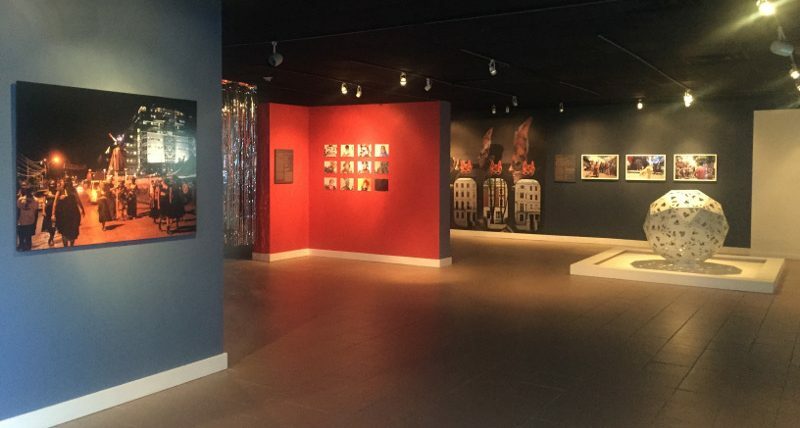 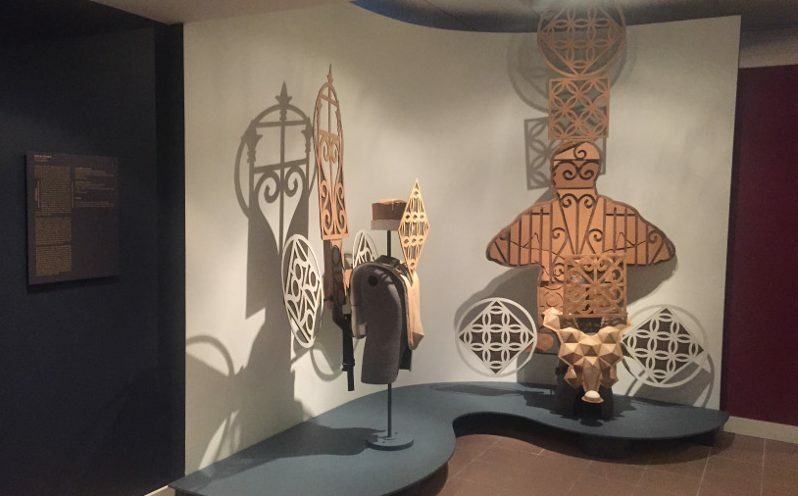 The exhibition was first organized for Contemporary Arts Center New Orleans where it opened in 2015. 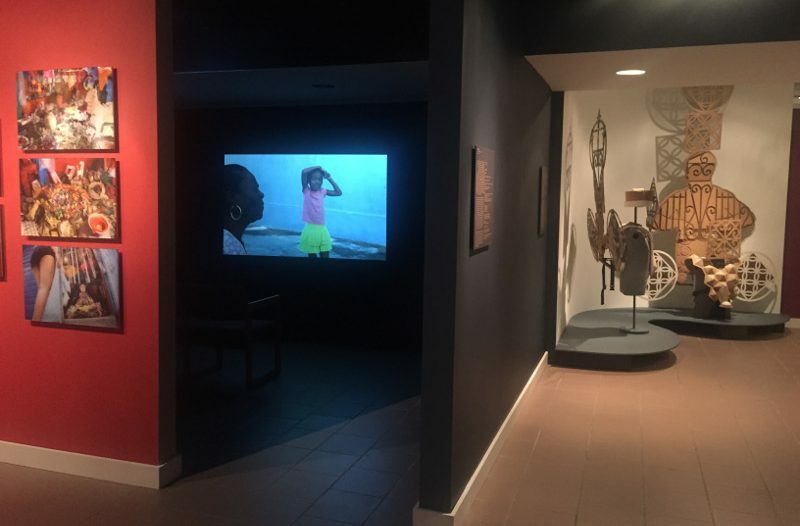 After calling at two venues in the Caribbean, the National Gallery of the Cayman Islands and the National Art Gallery of the Bahamas in 2016, EN MAS’ returned to the United States in 2017 where it will continue touring through 2018. 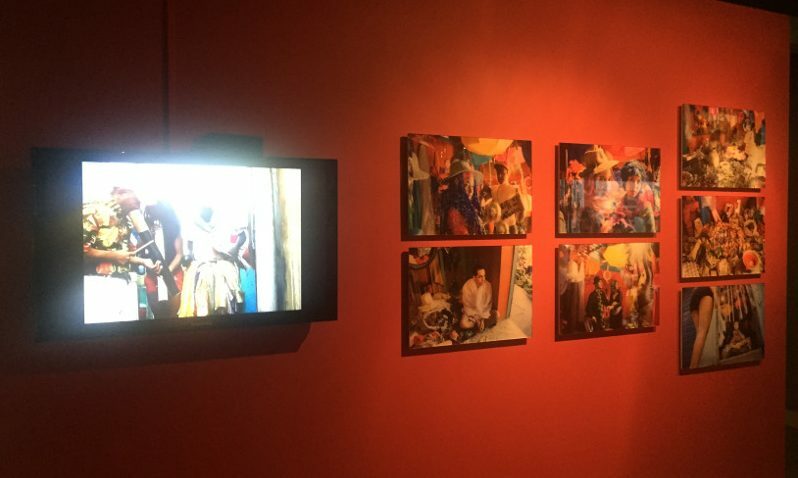 More information about EN MAS’ with touring partner Independent Curators International here.